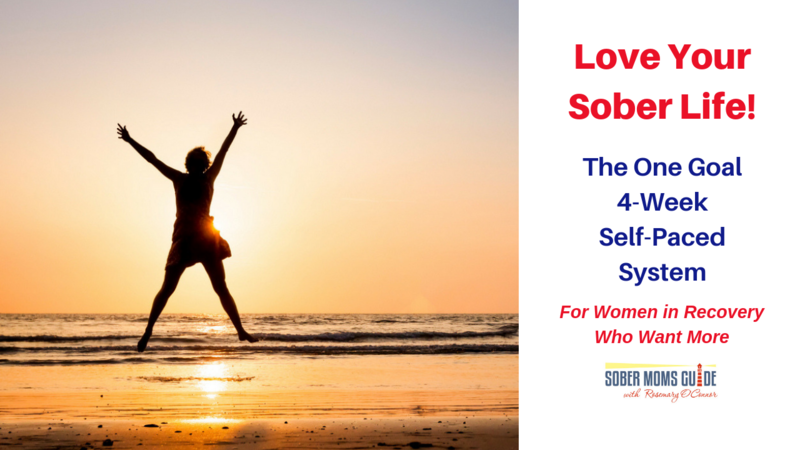 For the addict and alcoholic, resentment is one of the biggest offenders which can lead the addict and the alcoholic straight to the drink or drug. Instead of processing the anger healthily, the alcoholic drinks at the person with whom they are angry. Resentment is like drinking poison and expecting the person you are mad at to die. Forgiveness does not excuse the behavior of someone who may have harmed or hurt you. Forgiving is really about our own well- being and peace of mind. 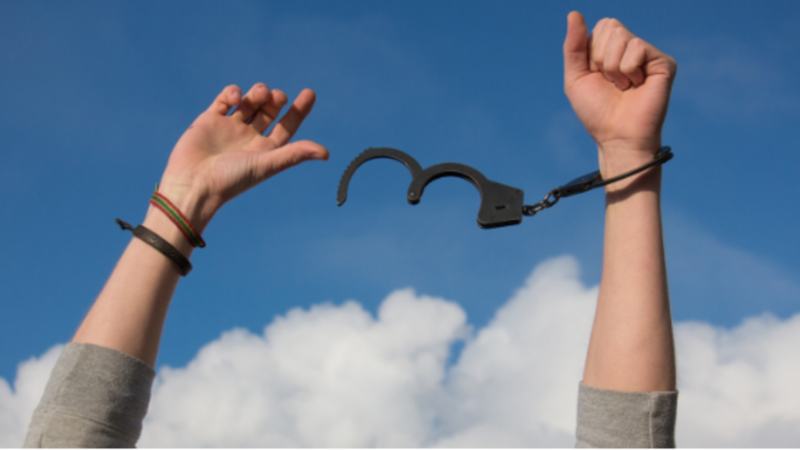 Forgiveness means you have decided to free the other person and yourself from the prison of resentment. I once heard someone say, “When you choose to forgive those who have hurt you, you take their power away.” In deciding to forgive, we are throwing away the keys to the ball and chain that we have been dragging around behind us. Forgiveness can be like a mountain to climb when the wounds are profound. Under anger and resentment are feeling of hurt, disappointment, abandonment, and violations of safety. Anger can feel very powerful, and some of us would rather stay in the anger, so we don’t have to feel the hurt, disappointment, or fear. Anger can also keep us stuck, so we don’t have to change anything about ourselves or our situations. Before recovery, I was not aware that I was dragging around a massive bag of anger and tracking it throughout my life and into all my relationships. While I worked hard to find compassion and forgiveness for others, it seemed easier to forgive them than to forgive myself. 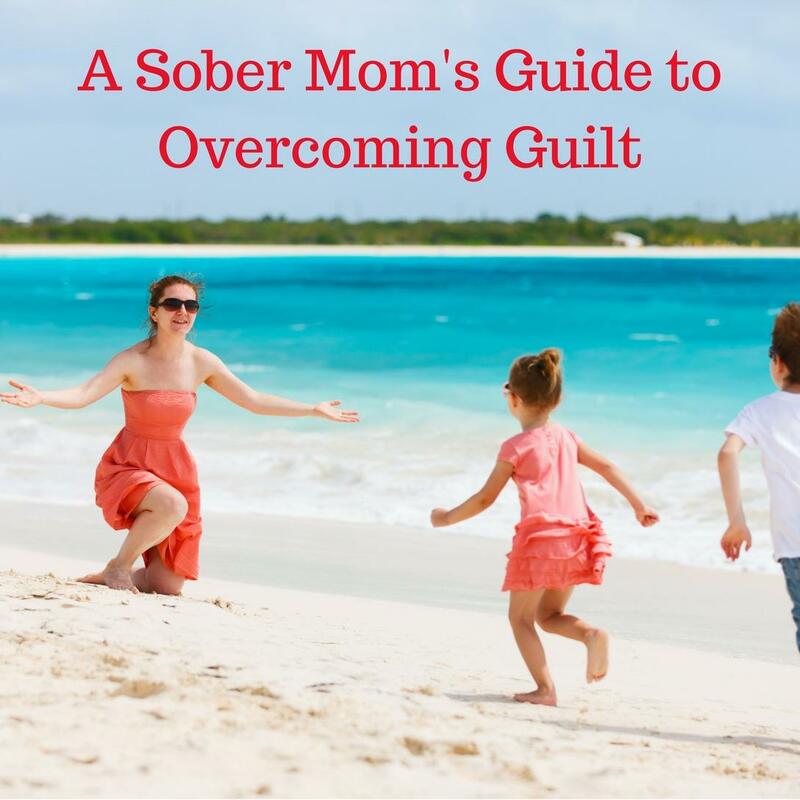 For years in my recovery, I spent endless hours beating myself up, thinking I’d permanently damaged my children in my addictions. I didn’t know the guilt would ever end. Mentors of mine were able to shine a light on the path to self-forgiveness. They told me the statute of limitations had expired and I didn’t have to suffer anymore. Wallowing in self-loathing can lead to relapse and misery, so it is essential we learn to be gentle towards ourselves. These mentors loved me until I could learn to love and forgive myself. We can be prompted to forgive ourselves in the strangest ways. One of the highlights of my recovery was reading my daughter’s school paper about a person she admired. While most students wrote about some historical person, she chose to write about me because she had seen all the trials I had overcome. Her paper helped me put down the stick I’d been beating myself with for so many years. Realize we are all humans suffering on this crazy planet and we are all doing the best we can in this given moment. People are not ‘doing’ anything to you; they are just who they are. Their behavior and reactions to you are a result of their wounds. Expecting them to be different causes you harm. Pray or send light and healing to the other person who has harmed you. (Don’t forget to include yourself.) This was nearly impossible for me to do, but I trusted this suggestion had worked for many others, so I gave it a try. Ask your Higher Power to help you let go of the anger. Each time you feel the anger say a prayer this person receives all the love and abundance you would like for yourself. Even if you don’t believe it, try it. What do you have to lose - maybe a boatload of anger? Try it until you feel the chains loosen and watch the miracles happen. I promise you, forgiveness and healing will occur like it did so many times for me. If it doesn’t work for you, I will refund your misery! Forgiveness is something we can practice daily by learning to be more gentle with ourselves and others. As we learn to forgive ourselves and others, the chains that used to bind us are released, and we find new happiness and freedom we didn’t know possible. Broken bridges are mended, our hearts soften, love flows, and healing happens. Leave me a comment below. I'd love to hear your thoughts and ideas.